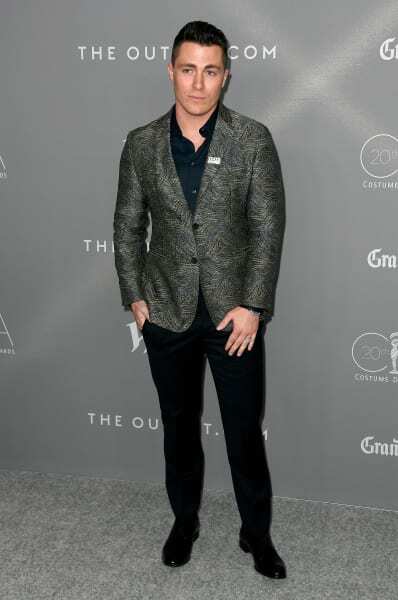 Arrow Season 7: Colton Haynes Returning! 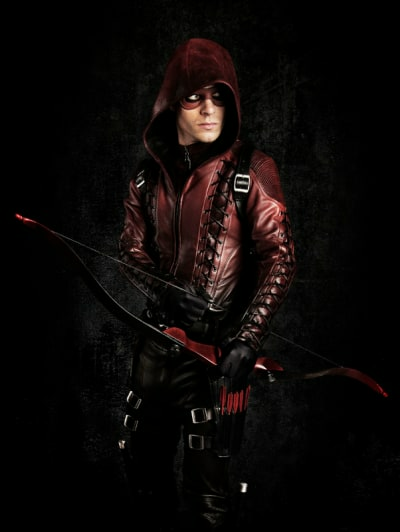 It's been just a few weeks since Colton Haynes reprised his role of Roy Harper on The CW's Arrow, and now we have some great news for fans of the actor and the character. 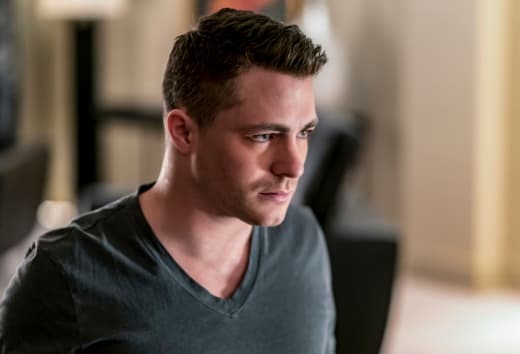 Colton is set to return to the hit series as a series regular on Arrow Season 7. “We’re very fortunate and excited to welcome back Colton to Arrow,” the show’s executive producers said in a statement. Haynes recurred on Arrow Season 1 before being promoted to a regular for Arrow Season 2 and Arrow Season 3. He also appeared as a guest on Arrow Season 4. 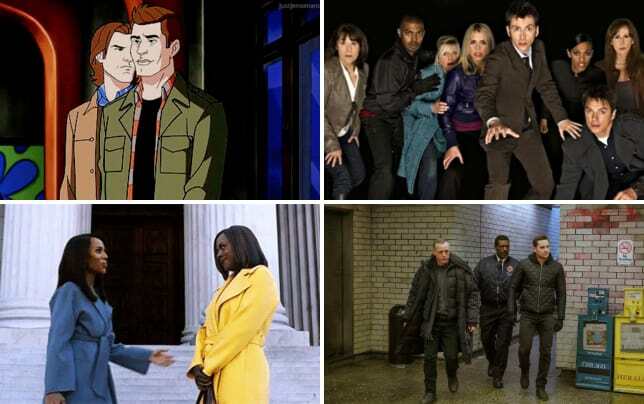 If you watch Arrow online, you will know that Roy's most recent appearance in Star City culminated in him departing with Thea Queen on a mission to find the other Lazarus Pits. With Willa Holland out of the show as a series regular, it means there's a good chance Thea and Roy will not be sticking together for very long. Arrow was renewed for Season 7 by The CW earlier this month alongside nine other dramas on the network. The show lost a lot of ground in the ratings since moving to Thursday nights in October. Arrow Season 6 is currently off 25 percent among adults 18-49. Related: DC TV Photos: Iris Suits Up! What do you think of this exciting casting news? Arrow continues Thursdays at 9/8c.